The Hume and Hovell Track traverses a variety of different terrain, grades, track types land tenures. The effective "difficulty" of each section varies frequently, so it's hard to summarise the difficulties over one single section. However, in broad terms, the track can be classified into three major levels of "difficulty" based largely on Australian Standard 2156.1 - Walking Tracks - Classification and Signage. Opportunity for large numbers of visitors to walk easily in natural environments which are provided with a moderate to high level of interpretation and facilities. Users can expect frequent encounters with others. Generally a modified or hardened surface on firetrail, cycle path, footpath or engineered boardwalks. Generally grades will be no steeper than 1:10 with minimal use of steps. Facilities may include toilets, picnic shelters and viewing platforms. Opportunity for visitors to walk in slightly modified natural environments requiring a moderate level of fitness and where the provision of interpretation signage and facilities is not common. Generally a modified surface of single track or firetrail. Users may encounter low level timber bridges and boardwalks in remote locations. Grades may exceed 1:10 for short sections but generally no steeper than 1:10. Users need some bushwalking experience and a minimal level of specialized skills. Users may encounter natural hazards such as steep slopes, unstable surfaces and minor water crossings. 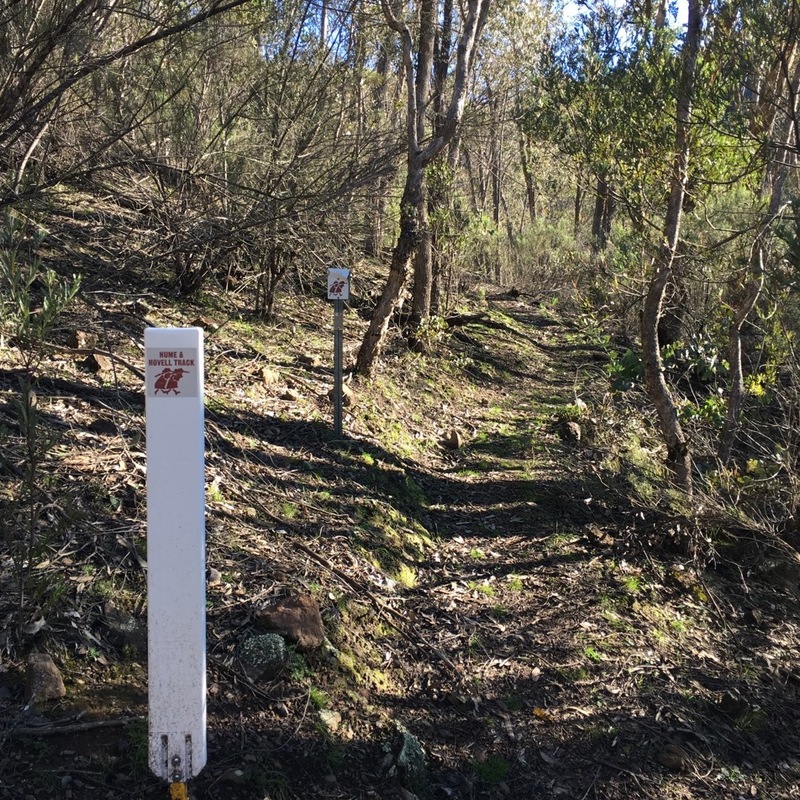 Opportunity for users to explore and discover relatively undisturbed natural environments along defined and distinct tracks with sparsely located facilities. Users can expect opportunities to observe and appreciate the natural environment with provision of interpretive signage and few encounters with others. Encounters with fallen debris and other obstacles are likely. Users require a moderate level of specialized skills such as navigation skills. Users may require maps and navigation equipment to successfully complete the track and may need to be self-reliant , particularly in regard to first aid and possible weather hazards.